Not only for after a good meal. I recently spent some time in a share of the world unknown even to those from their own country. This region is located in an area so remote that even Napoleon’s troops were beaten back through local ingenuity and determination. They invented a form of gunpowder with local grapevines, minerals from the region and herbs that allowed the villagers to defend themselves. It seems that herbs and spices when infused with alcohol work in the same mystical approach to overwhelm stomach malcontent from eating too much. The villagers in this mountainous region are well known for their use of powerful medicines from natural sources. In Abruzzi, the region of my visit, powerful herbs from secret sources and provenance are always at the ready. There are dozens of preparations dating back centuries for healing what ails ye, from the stomach on out. Digestives (or digestifs) of today take many different forms and flavors. From the boldly alcoholic to the low alcohol and sweet, the herbs give digestives their medicinal kick and healing elements, perfect after a good meal. The list of digestives that follows is in no way the most absolute, nor is it meant to replace the warm glass of milk that you have been drinking to date to settle your tummy. These liqueurs and liquors are what I would recommend drinking after a filling meal. 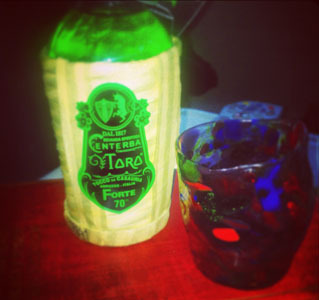 Centerba Toro- Clicking in at 70% alcohol by volume, the stained vivid green bottle covered in straw is a bull indeed. Directly on the neck tag in Italian it reads "100% Infuso d’erbe digestive". Sure. Whatever you say. 70% is 140 Proof. You do the math. The one hundred ingredients in Centerba Toro is a Lamborghini for your palate. If you have any sort of stomach distress, this will certainly cool even the most ardent stomach ache. And even if you have nothing wrong at all, you’ll want to drink this to make believe that the curing aromatics are actually doing something. In the end, they will. Believe it. 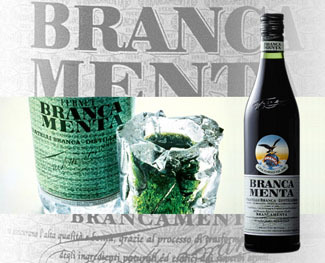 Branca Menta is consistently my go/to for the cooling sensation that fresh mint adds to the healing potency of Fernet Branca. The alcohol level is a bit lower and this adds to the beguiling nature of the mint. I find a tall glass of Branca Menta with the addition of Perrier Sparkling Natural Mineral Water with lemon essence brilliant against any digestive disorders. If you don’t think the healing is strong enough you can always add a few drops of Aromatic Bitters for extra healing power. Fernet-Vallet is a marvelous digestive for a heavy meal. Although the label clearly reads Aperitivo, this potent healer is going into my glass after a meal and also prior. I drink small slurps with a squeeze of lemon zest after a meal and also prior with cane sugar cola, such as the expressively tangy Q-Kola from New York. There are notes of long cooked stone fruits along with layer upon layer of puff pastry drenched in brown butter. The heat is minimal but you cannot miss the warming sensation of the spices in every sip. Quite healing and refreshing all at the same time! 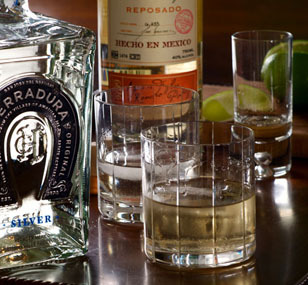 Tequila- There is so much good stuff on the market right now. 100% blue agave tequila just makes for a perfect digestive after a full meal. You can even slip a few ounces into your cup of hot chocolate or even your coffee – correcting it. Tequila is one of the most satisfying of all the digestives on this list for usage before, during and even after a full meal. Rhum Agricole- Ever travel to the French West Indies? St. Barts? Martinique? Guadeloupe? After a full meal, that bar cart over there is coming to charm your digestive powers with potent sugar cane juice based elixirs. They are right next to the cognacs and serve not only as pleasurable memories of sailing trips from years past, but they also help in the digestion of a meal shared with good friends. The more assertive flavor of Rhum Agricole may not be for everyone, but those who say they love rum should try this original version as a digestive after a meal. It’s quite beguiling! It usually comes in several varieties. Blanche, VSOP and XO for the really good stuff. There are gold Rhums too, all combining the know-how and craftsmanship of a method from the past. 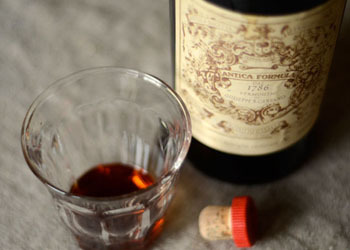 Vermouth- Ah, Vermouth is one of my favorite things to drink with other liquors such as Scotch or Bourbon, but have you ever enjoyed a glass alone, without other liquors or even ice? When I was growing up part time in Europe I remember my father enjoying Sweet Vermouth on the rocks with a twist of lemon before the meal to open up his taste buds. After the meal and several bottles of wine later, Sweet Vermouth made another play for our taste buds. 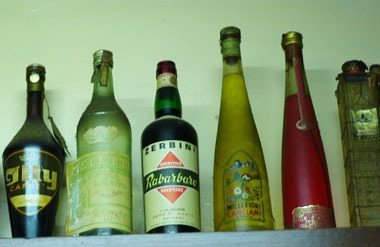 Vermouth is an aromatized wine. This means the wine has been infused with botanicals, herbs and spices. In the form of a digestive, Vermouth is perfectly delightful. I like mine with a squeeze of grapefruit zest and a splash of tonic water, please. Absinthe- Absinthe is just gorgeous with a splash of cool water as a digestive. 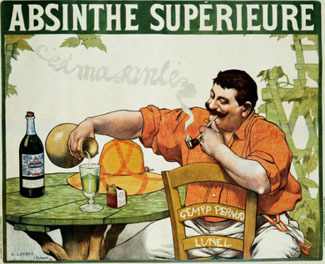 Historically, Absinthe was used for a multitude of ailments, from head lice to a potent curative for nervous disorders. Absinthe unlocks the imagination by its very provenance. There is magic from years of mystery in the consumption of Absinthe. It also happens, by the means of anise, to make a very good sleep aide! Try an ounce of Absinthe in a glass surrounded by some cool spring water. Stir lightly and drink. Sleepy time! I always bring Underberg with me when I’m going to have a full meal, or when drinking different liquors – that is the real reason for taking Underberg. It says right on the label “After a Good Meal”, but there really is another reason why Underberg is so effective. 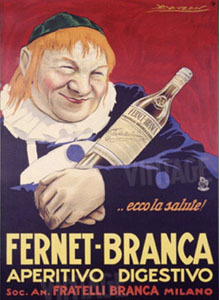 It doesn’t taste too nice against the tongue; Fernet is actually tastier if you can imagine that. 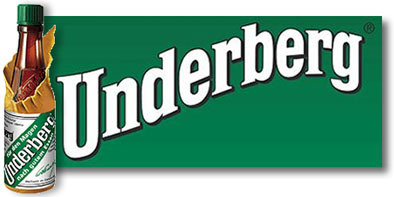 Underberg is made with dozens of herbs that have been gathered for over one hundred years. Each herb has a specific medicinal value. The size of the bottle is also important. It is 20ml., which is a very small bottle. Tear the top off of the little paper bag that covers it by twisting the cap. Drink it all down in one go. Feeling better already? Eau de Vie- In Austria, Germany, Switzerland and the Scandinavian countries, sweet fruit liqueurs often follow a large meal. Historically, fruit liqueurs were used to extend the harvest, as well as give concentrated doses of healing throughout each sip. The original elixirs and tonics are made from fruits, herbs, spices and other naturally derived ingredients in the mix. 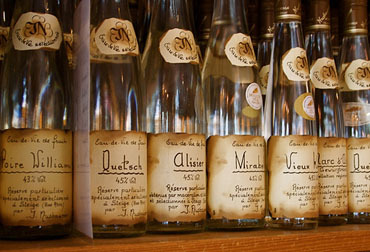 Eau de vie is the further distillation of the fruits. There is nothing sweet about them with only the name of the fruit on the label, but a flavor more akin to firewater. In fact, that’s what most eau de vie is. Firewater. 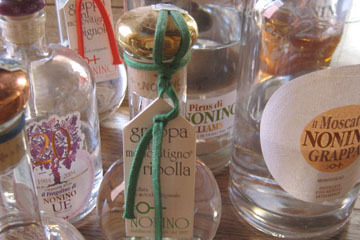 Assorted Grappa is distilled from the remainders of the process for making wine. Nothing goes to waste. After a meal, this precise distillate may not even resemble in the slightest fashion the grape that it’s meant to emulate. A Grappa of Chardonnay will not taste like Chardonnay, nor will a Grappa of Barolo. The remains of the day will go on to infamy with a perfectly distilled bottle of Grappa. Sherry is the original digestive. From the days of the Moors and beyond, Sherry has followed sailors on their journeys around the globe. Along with Madeira, Sherry actually gets better both in the hot sun and being tossed around on a ship. Sherry is a powerful healer for infections of the digestive tract and are also used to stimulate the appetite when taken ice cold before a meal. 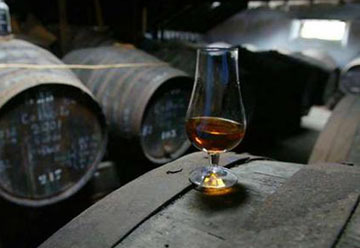 Cognac and Armagnac are traditionally made available after a meal. The powerful aromatics and deep flavors of these grape based distillates are much too strong for most meals- save for cassoulet and terrines. 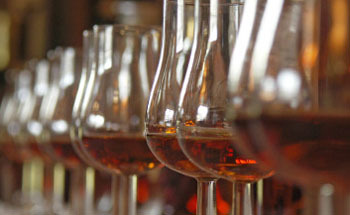 A snifter of Cognac or Armagnac after a meal is truly one of life’s great pleasures. 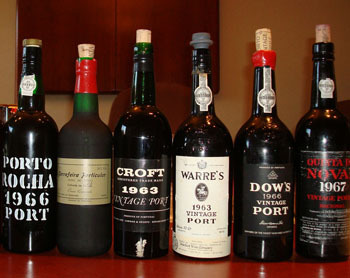 Port wine is a marvelous way to finish a meal, from the inexpensive late bottled vintages to the more expressive single vintage ports. Have you ever been in a fancy restaurant where they roll a cart of digestives to your table? Perhaps they have held a candle under an ancient bottle of port to capture the sediment before it rolls into your glass? For the record, I enjoy the sediment and consider it part of the way that we should enjoy wines, with stuff in them! 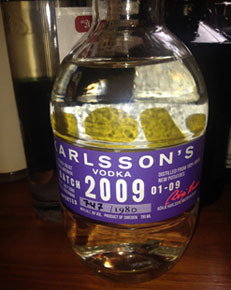 Karlsson’s Vodka- Vodka for a digestive? Why, yes you can. The Karlsson’s Vodka is distilled from a single crop of fingerling potatoes. Not grain? No, not grain. These potatoes are tiny and intense when just dug from the ground. Vintage dated, Karlsson’s is different every year. Does it make a fine digestive? Absolutely it does. The flavor of the potatoes does something to the action of digestion that makes Karlsson’s a most unusual guide to something enjoyable, after a filling meal. 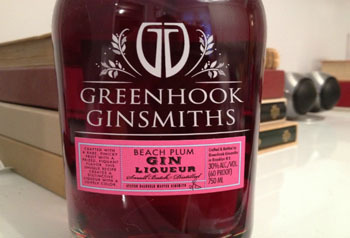 Greenhook Ginsmith’s Beach Plum Liqueur- If I were to describe the Beach Plum I’d call to mind the style of Gin named Old Tom. The Old Tom style is creamy and dense with fruit notes, which are the start of this marvelous liqueur. The finish is pure Sloe Gin, with the use of Beach Plums instead of Sloe Berries. Whatever you think of this delicious liqueur, remember that it is extremely versatile in a mixed drink or as a powerful digestive after a most filling meal. 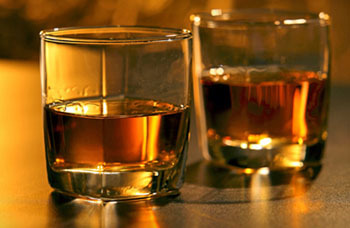 Bourbon Whiskey- I love the toasty, buttered scone quality of bourbon on my tongue. After a large meal there is nothing I like better than a snifter with a drop (or more) of bourbon. If you told me that you tasted orange marmalade on the roof of your mouth, or possibly the sweet taste of toasted popcorn, you’d be correct as well. Bourbon, surprisingly enough is one of my favorite things to drink before, during and at the end of a filling meal. 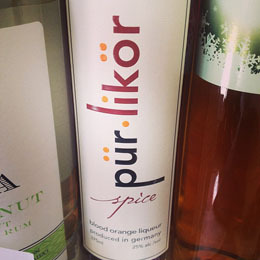 pür•spirits blood orange/spice liqueur is just gorgeous at the end of a meal. The combination of orange oils and tropically influenced spices make for a soothing finish to your spicy foods. This tapestry of flavors from toasty to smoky reminds me of travel to the former French West Africa, where the influences of the Old World crash head over heels with the flavors of France through the application of fruit and intoxicating herbs, spices and memories of the past. 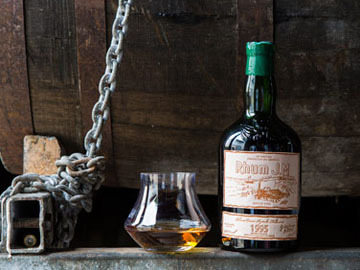 Molasses-based Rum- There are some fabulous rums on the market that are aged in wood barrels that formerly held bourbon whiskey. For the task of finishing a meal may I recommend 12 year-old rum? 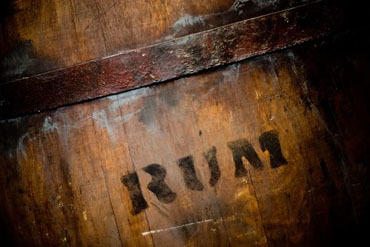 These are rums that exemplify the very reason why we drink something alcoholic after a meal. It helps with digestion! I like rum in a snifter with a splash of coconut water. Try it and see how delicious this can be. 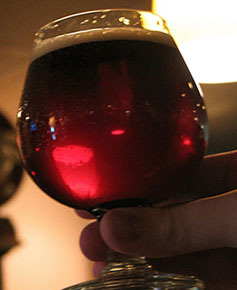 Old Ale- The Belgians has a long history of brewing old ales as a digestive. These “barley-wines” as they are called should be enjoyed in a brandy snifter. They are thick and creamy, highly alcoholic and alive with natural yeast. In this format, barley wine makes a perfectly lovely digestive with the live cultures in every sip of this powerful digestive. Not your usual fare!